Heat, excessive humidity, sand storms, and longer days – the tropical summers in India are harsh. 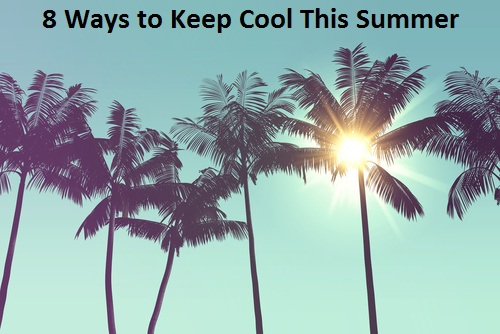 As the mercury rises, people are on the lookout for natural ways to stay cool. Well, if you are one of them, then you are at the right place. This is important. Drink plenty of water. Stay hydrated with refreshing juices and smoothies. Stay away from smoothies made with ice creams and frozen yogurt. A healthy smoothie should have fruits, low fat-yoghurt, and ice.Fruit juices such as – cucumber, grapes, pears, and melon juices – cool your body and the essential minerals help you stay healthy during the summers. Make sure your fruit juice is not icy cold (drink it lightly chilled). Avoid hot beverages and stimulating drinks such as sugary soda, caffeine, and alcohol. Instead, drink herbal tea. You can also drink coconut water. Staying hydrated also means eating a lot of seasonal fruits and veggies as they also contain water. 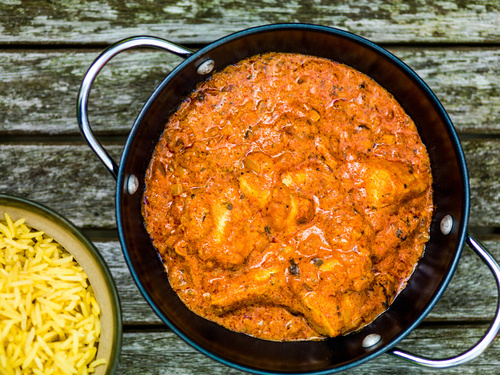 Spicy and greasy food items with excessive hot peppers and chillies affect digestion. Limit the intake of excessive salty food. It’s because salt leaves you dehydrated. You can use digestive spices like coriander, fenugreek, fennel seeds, and cumin in your summer diet. To improve digestive functioning have your lunch at the right time. This is a must-do summer practice to stay cool. 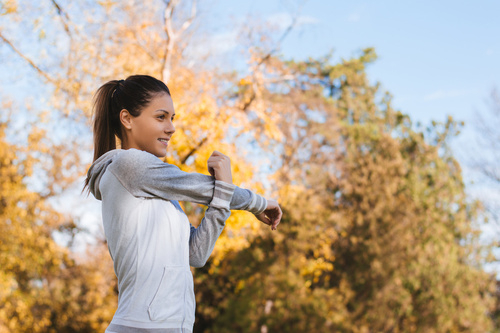 It’s true that body temperature increases during exercise and it can make you feel uncomfortable. However, you can do cooling exercises during summers such as swimming and other water-based exercises. Try walking in the early morning (when the temperature is relatively soothing) or go for evening strolls. Deadlines, time pressure, and long commutes can increase your stress levels. Balance your professional life with personal life. Take a break and plan your summer vacation. Take time out for yourself during the weekends. Learn to say no if you feel that the pressure is too much for you. Wear protective clothing like long sleeved shirts. Apply sunscreen 30 mins before going outside (cover the face, neck, arms and legs). Wear a broad-brimmed hat. If required, adjust your bedtime routine a bit and go to sleep early. Also, avoid sitting in front of TV and computer for a long time at night. 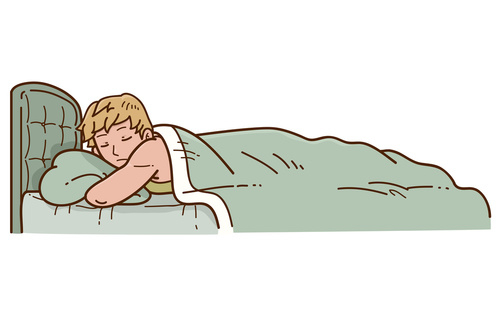 When you sleep, your body gets the time to heal and repair itself. Try to listen to soothing music for relaxing your mind and body.